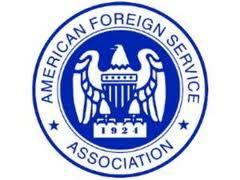 AFSA High School Essay Contest is open to high school students grades 9-12 from any U.S. state, including the District of Columbia. The grand prize winner receives a full semester of tuition to study abroad plus a cash award. Essay topics change each year. The topics revolve around foreign policy between the U.S. and other nations. As part of the Semester At Sea study abroad program, the winner will receive full tuition to study in another country for one semester. In addition, they will receive an all-expense paid trip to Washington, D.C. where they will have an opportunity to meet the U.S. Secretary of State. 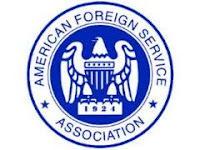 The contest is sponsored by the American Foreign Service Association, founded in 1924 as the professional association for Foreign Service employees in the Department of State. The organization supports the work of career diplomats and political appointees whose purpose is to promote national security and maintain a prosperous economy for the U.S. The annual essay contest and semester scholarship were formed to encourage more students to think about the importance of foreign relations and its significance toward building world peace. Students will also have an opportunity to learn more about the history and accomplishments of the Foreign Service in managing the relationship of the U.S. with other countries.